Nothing says summer quite like a baseball game, so there’s no better place to celebrate the season’s last long weekend than AT&T Park. 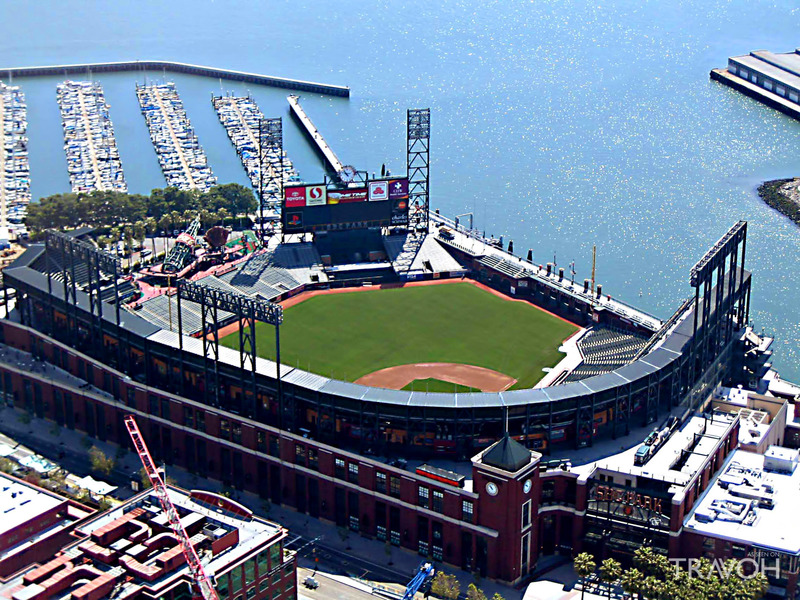 This Labor Day weekend, San Francisco’s hometown team, the Giants, will face off against the Cardinals in a series of home games, kicking things off with an evening match on Friday night, followed by matinee games on both Saturday and Sunday. Even if your main incentive for checking out the game is the opportunity to enjoy some snacks and beer, you can still leave with the bragging rights that you’ve sat mere feet from where Kanye West famously proposed to Kim Kardashian. Indulge your inner super fan by hitting up the biggest comic book convention in the world during Labor Day weekend in San Francisco. One of the best places to meet celebrities from a variety of shows and movies, as well as countless comic book authors, San Francisco Comic Con is one place where it’s cool to unabashedly geek out over your favorite entertainers. This year, you can catch stars like Lord of the Rings’ Sean Astin, Dr. Who’s Peter Capaldi, and Nichelle Nichols from Star Trek. 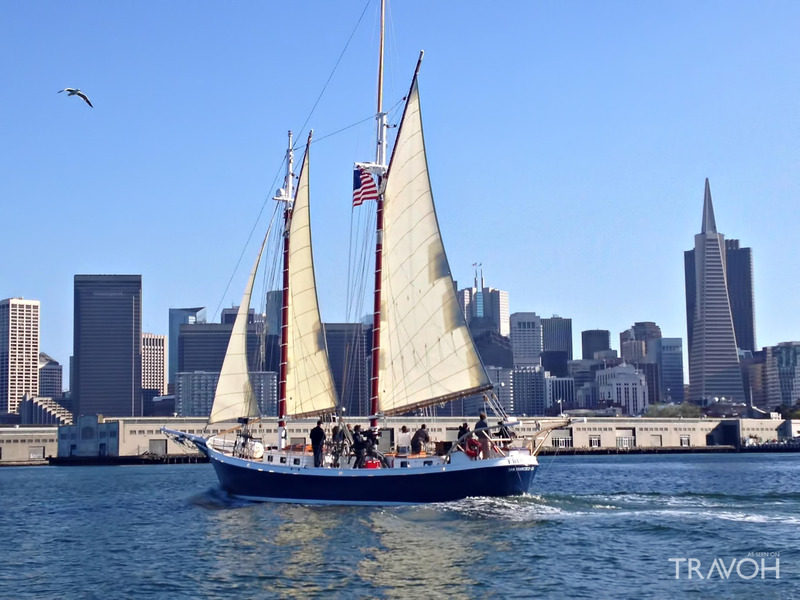 Enjoy great company, great drinks, and great views as the Schooner Freda B hits the San Francisco Bay this Labor Day weekend. Board the boat in Sausalito at 10 AM and spend the rest of the morning sipping Bloody Marys while enjoying some of the city’s most iconic sights, from the Golden Gate Bridge to Alcatraz Island, getting you back on shore just in time for lunch. 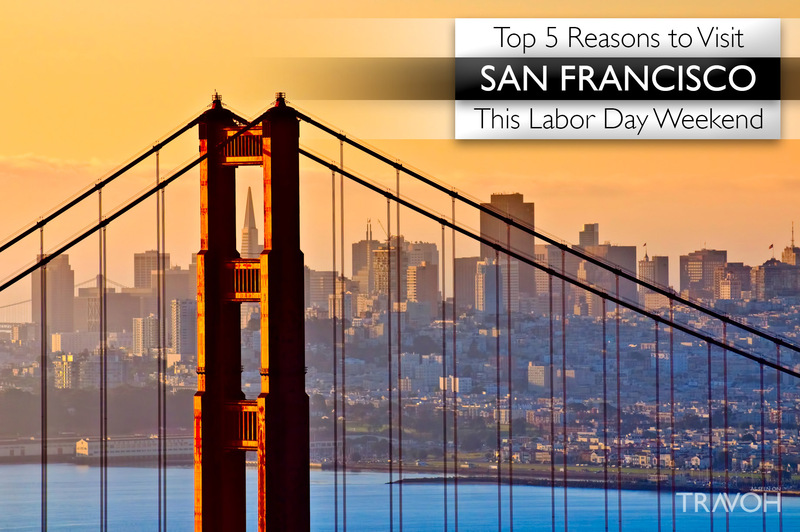 Send summer off with a bang by heading to The Winery SF for their Labor Day BBQ & Bacchus celebration on September 4th. Enjoy gorgeous views of the San Francisco Bay while sipping delicious wines from The Winery, eating hot dogs loaded with toppings, and mingling with the fun crowd that gathers for this annual event. Combining live music, spoken word, dance, theater, and children’s programming, the Yerba Buena Gardens Festival is the perfect activity for folks of all ages this Labor Day weekend. Catch a performance, enjoy a picnic, or simply check out the Gardens’ gorgeous sights, like the reflecting pool, waterfall, and butterfly gardens. Make the most of summer’s final days in San Francisco by painting the town red at one of the city’s exciting Labor Day weekend events. No matter what you choose to do, you’re sure to have a blast.